If you want to taste the best that Spanish cuisine has to offer, then you want to try these recipes. I’m not going to lie–until recently I couldn’t name more than a few proper Spanish dishes (“beans and rice” didn’t count). Or even what foods and flavors most defined the cuisine, for that matter. Well, I now know that I’ve been missing out. Because Spanish recipes can be amazing…and this article is the result of my gustatory discoveries. And if you’re not sure where to start…make the rice pudding or yellow rice and you’ll see what I’m talking about. 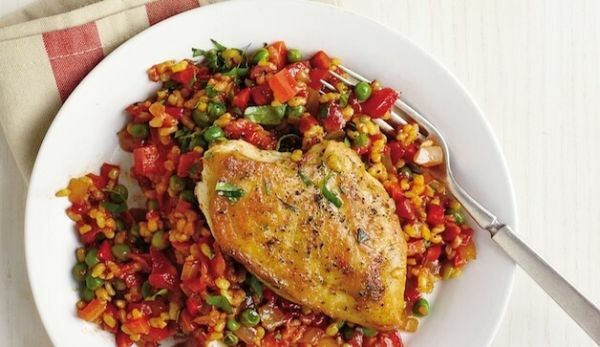 Paella is similar to a stir fry when you consider that all the ingredients get cooked together in a big pan. But unlike stir fry, it cooks at a low heat for a longer time, so this isn’t the kind of dinner to decide on when you’re already hungry. With lobster, mussels, clams, shrimp, and sausage, this paella makes a hearty and decadent dinner to gather the family around the Sunday table. 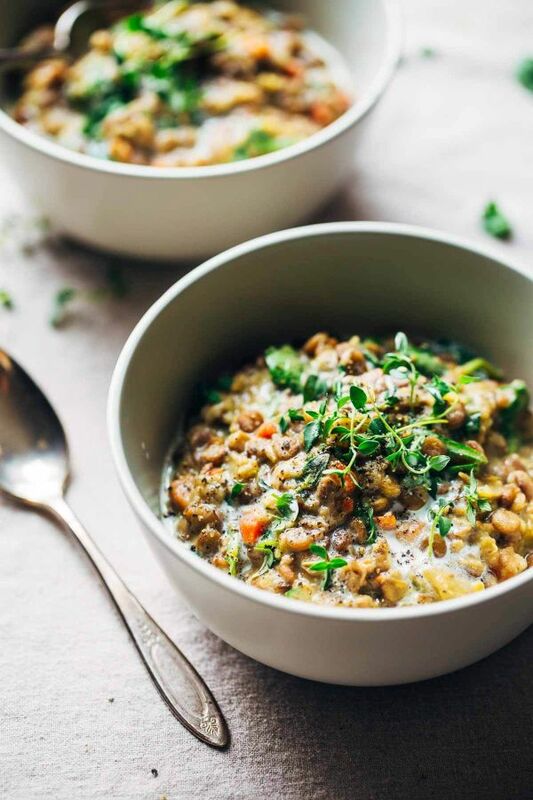 Lentils are a common dish in Spanish home cooking, and this dish – a version of lentejas caseras – is a household staple. It’s no wonder because it’s a cheap, filling, and nutrient-dense meal. Have a small serving for an appetizer before your main meal, or serve this alone as an awesome vegetarian entrée. 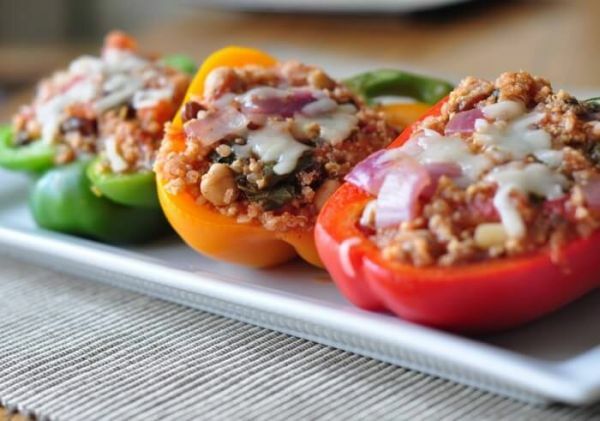 Stuffed peppers have popped up on menus in restaurants and on home dinner tables over recent years. But the idea actually originates in the Basque region of Spain. They can traditionally be stuffed with beef and manchego, or even cod in creamy béchamel. But this is an updated veggie version with not only kale, beans, zucchini, and tomatoes but also raisins and quinoa. 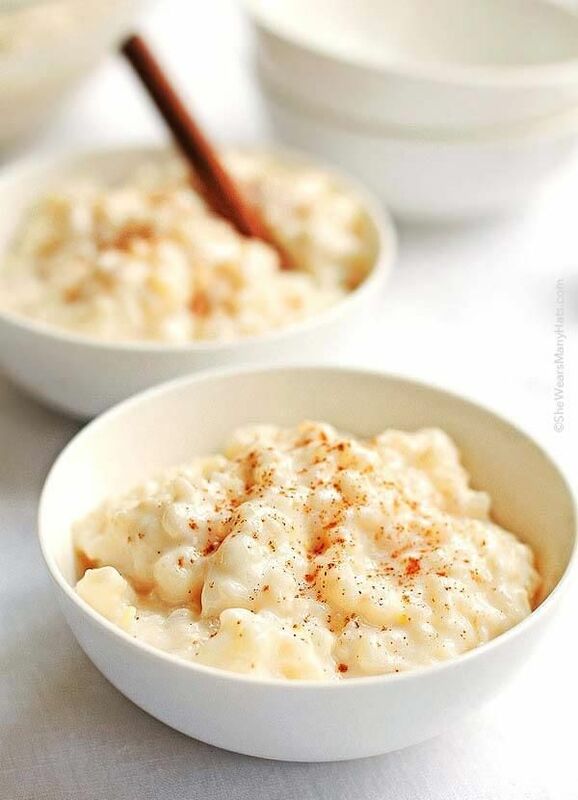 Rice pudding is a popular dessert all over the world, and that’s certainly true in Spain too. While it’s often made with heavy cream or condensed milk, you can lighten it up without sacrificing flavor. And if you want to reduce the sugar, only add a couple tablespoons to the pudding as it cooks, and then stir in honey to taste. This dessert can be enjoyed warm or cold. 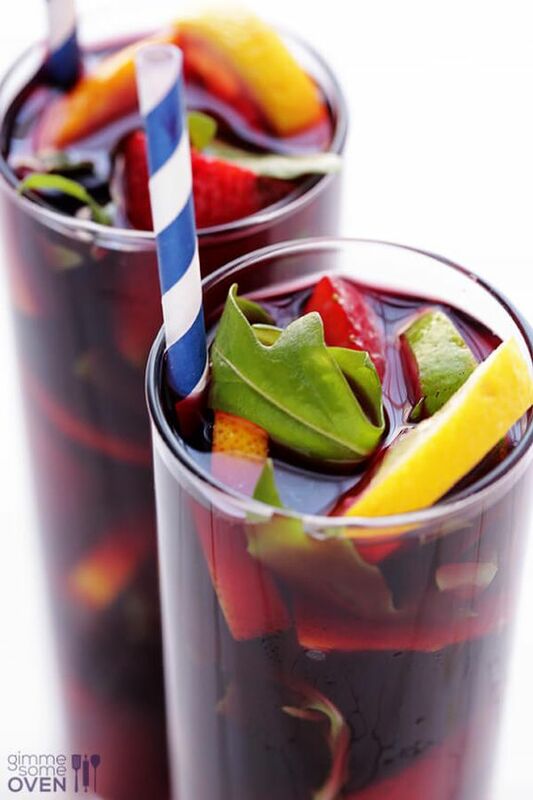 Nothing goes with a delicious Spanish meal quite like sangria. When the basic concept is adapted, there are countless ways to make it depending on whether you start with red or white wine, or choose to add liquor to the mix. However, if you want to keep it traditional, start with a simple red table wine, and don’t include any tropical fruit. A cinnamon stick is all you need to bring all the flavors together. What’s called a tortilla in Latin America doesn’t actually resemble the original Spanish dish at all. That’s because corn, which is ground up and used for Mexican tortillas, is a New World food. 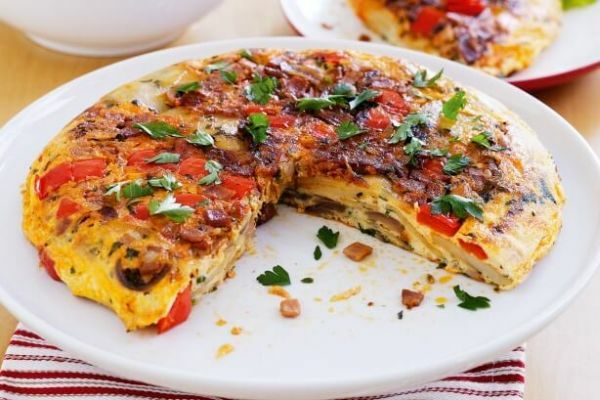 The traditional Spanish tortilla is more like an omelette, but you don’t have to worry about flipping it. 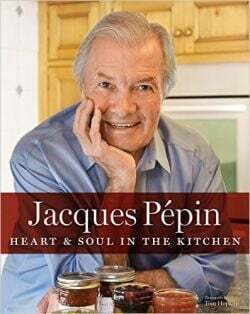 If you want to reduce the fat in this recipe, originally from Jaques Pepin: Heart & Soul of the Kitchen, spray olive oil onto the pan to use a lot less. A custard dessert, flan can be made with just milk, eggs, and sugar. 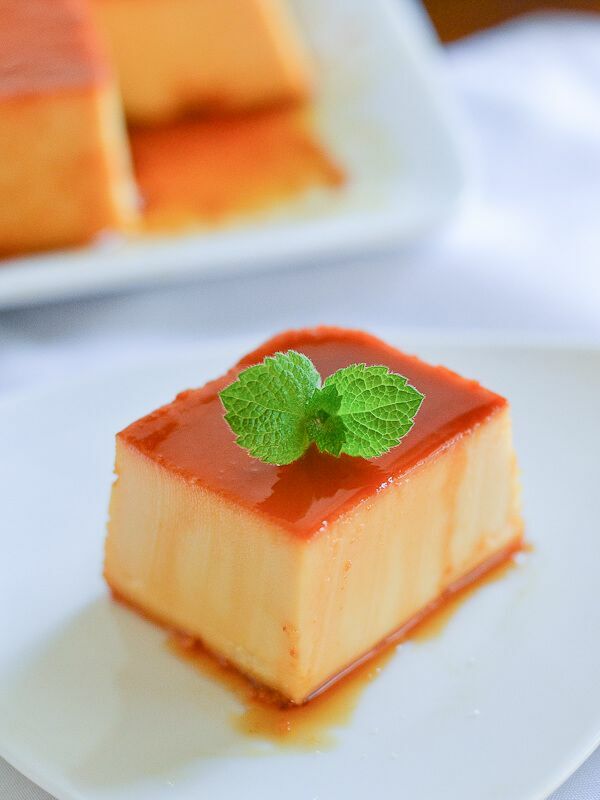 However, this healthier version of Spanish flan also integrates cream cheese for rich flavor without a lot of fat. It’s best to make this a day ahead of time. First, make caramel by liquefying sugar in a saucepan. Coat the bottom of a round cake pan, and then make the cream cheese custard base. Bake until golden, and chill overnight. 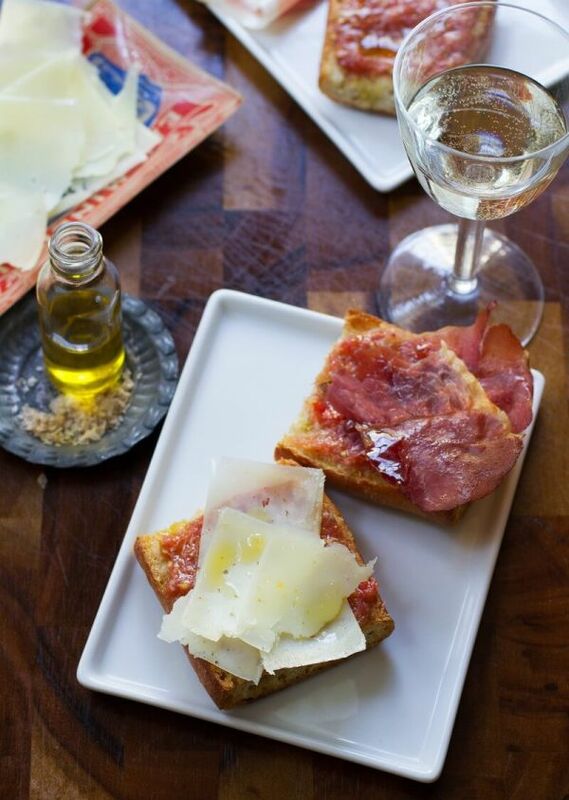 This tapas dish is a bit like bruschetta. 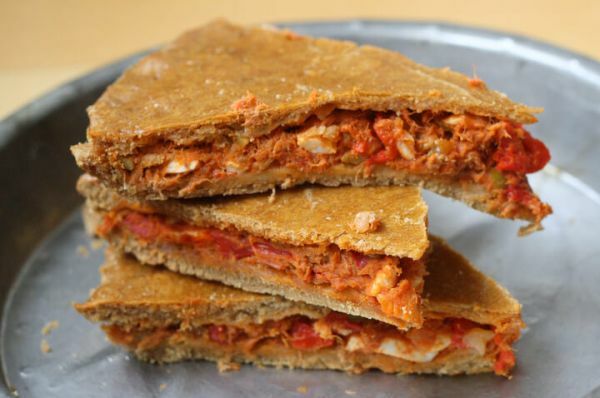 It also starts with crusty bread and tomatoes, but then builds with regional ingredients. Shave high-quality manchego, a sheep’s milk cheese from the La Mancha region of Spain. Then top with serrano ham, a dry cured ham that’s similar to prosciutto. 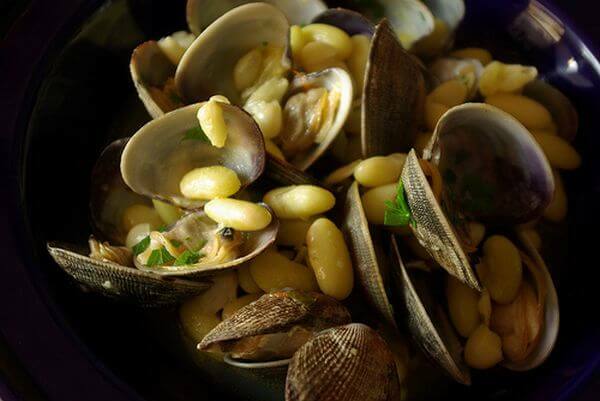 Spanish clams are often served for tapas. But that doesn’t mean you can’t enjoy this tasty dish for dinner instead. If you precook a half pound of dry beans or use canned, this dish is quick to toss together on a weeknight. Start by cooking minced garlic, and once fragrant, add white wine. Add the clam, beans, and saffron, simmering until the clams open up. 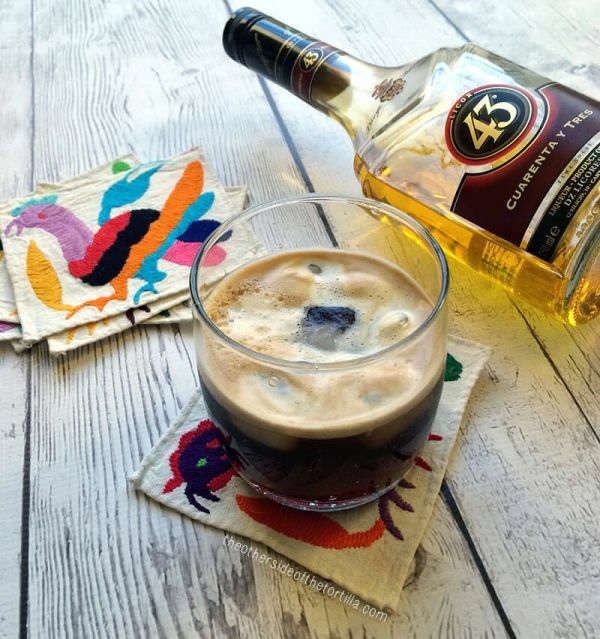 Thankfully you don’t have to travel to Spain to enjoy café carajillo, better known globally as Spanish coffee. However, you might have a hard time tracking down Licor 43, aka Cuarenta y Tres. Similar to Cointreau, it’s a smooth citrus liqueur but hails from southern Spain. If you can’t find a bottle of the Spanish liqueur, rum or spiced rum will work too. 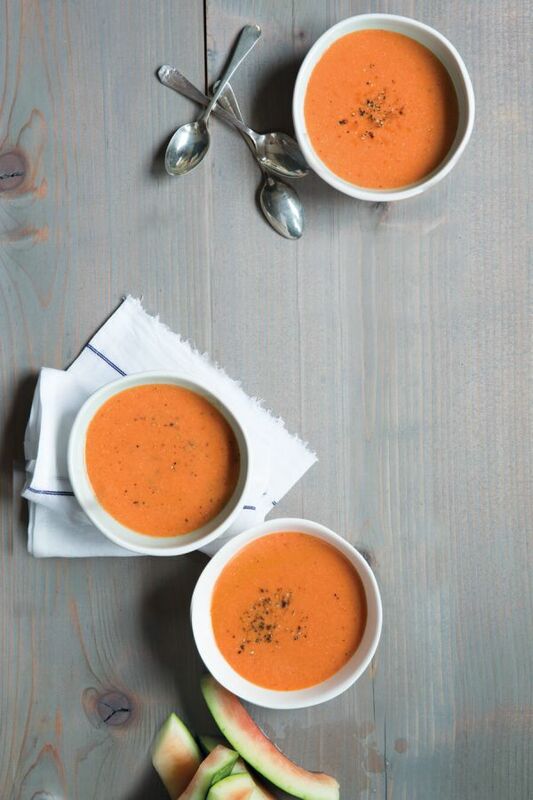 Spain is known for its cold soups like gazpacho. For a way to cool off in the summer, you’ll love this twist using refreshing watermelon. The tomatoes are boiled and peeled. After they cool, all the ingredients are pureed until smooth. The watermelon is added last. In this recipe, the hardest step isn’t even hard but cumbersome. The soup has to be strained before serving. Maybe the most common side dish in Spain is seasoned rice, but if you add ground beef, it’s upgraded to a one-pan dinner. It’s tasty when served up in a bowl, stuffed into bell peppers, or turned into a taco filling. But if you have a real hankering for meat, you can also have it next to sizzling steak fajitas. 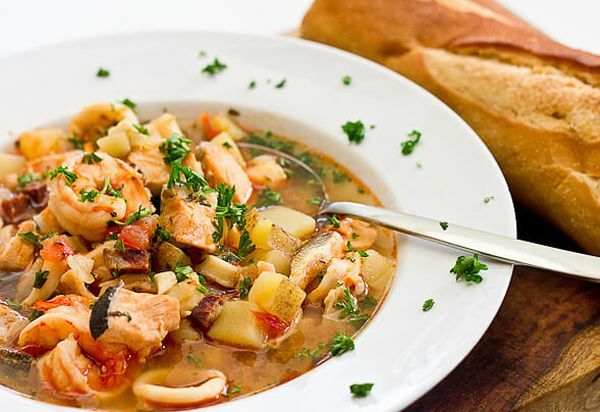 Since Spain has long stretches of coast, fish stew is a hearty dish that’s readily available. And any kind of white fish will do, or even salmon if you can use a dose of healthy fats. The stew is also loaded with king prawns. Plus, it has potatoes to help thicken the stew and chickpeas for plant-based protein and vitamins. 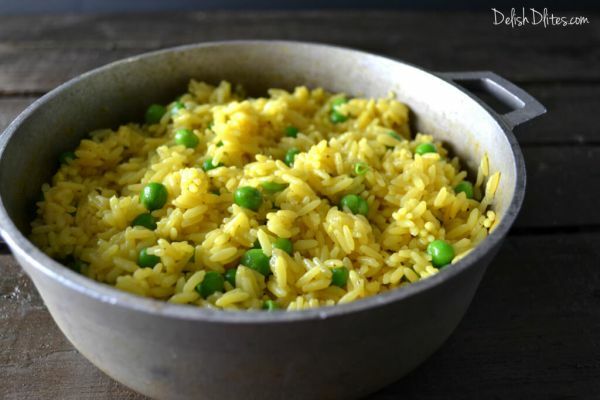 Spanish rice often gets its yellow color from saffron, but in this recipe turmeric does the trick. It has more pungent flavor, a little like bitter orange, so don’t expect it to taste the same as saffron, which is a bit mellower. Don’t add turmeric to rice on its own to make Spanish rice. The fresh thyme and chicken bouillon help round out this side dish. Parsley is often overlooked as a mildly flavored herb; yet it can be make a great sauce when given the chance. In this dish, it’s mixed with jalapeno and scallions for a bit of zing, and altogether the sauce is fresh and bright. 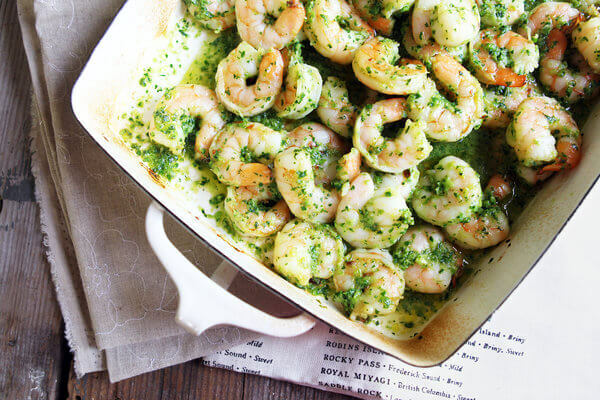 Aside from that, the shrimp gets mixed with only wine and water before baking in the oven for just 10 minutes. Considering this dish only required three ingredients to make, it is bursting with flavor. If you want to make it as authentic as possible, look for real Spanish olives. Use arbequina if you can find them. Otherwise, the more common Manzanilla green olives will work too. 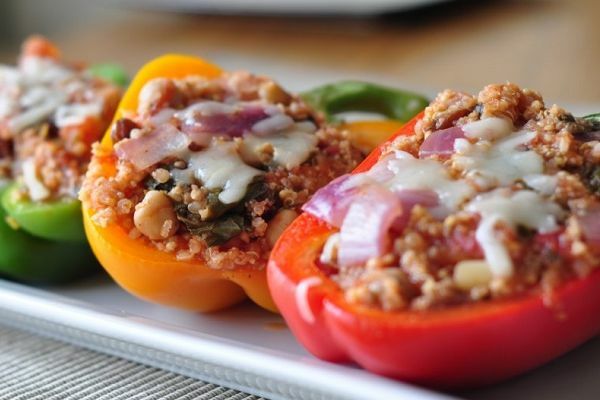 Choose the ones that are stuffed with pimento, and you’ll get a hint of pepper in the dish too. The empanadas we’re used to eating in America are typically single serving size, but this Spanish empanada is like a large savory pie. And it’s rustic too, so you don’t have to worry about making it look just right. The dough – made with beer – gets rolled out into two big rectangles for the top and bottom. It’s filled with tomatoes, peppers, onions, hard-boiled eggs, and tuna. The edges are crimped, and the whole thing goes in the oven on a baking sheet. This is a wholesome one-pan dinner that comes together easily on the stove. The chicken breasts are pan-fried until golden brown and then transferred to plate. The same pan is then used to cook the bell pepper, and onion, followed by the rice. Once the rice is tender, the chicken is returned to the pan to simmer with the other ingredients. Finally stir in the peas, sprinkle with fresh basil, and serve. 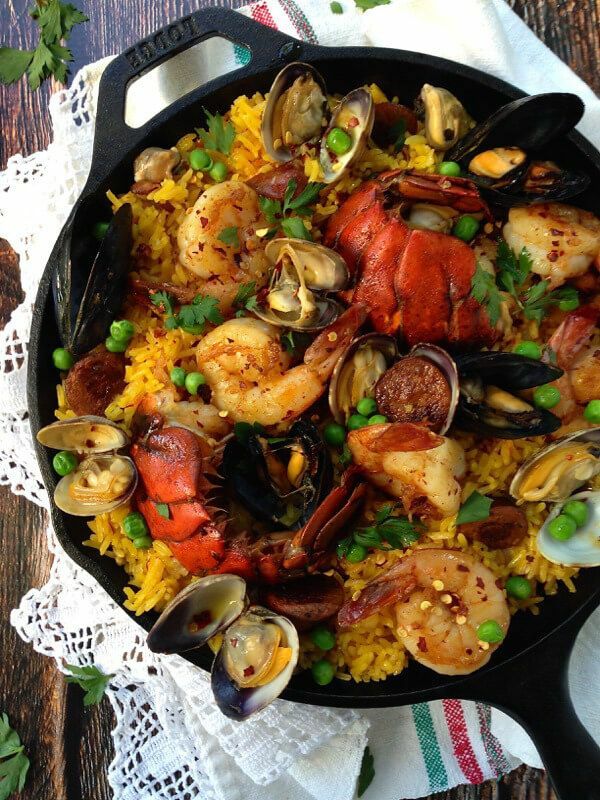 This timeless dinner originated in Southern Spain and has become popularized in the Caribbean and Latin America. 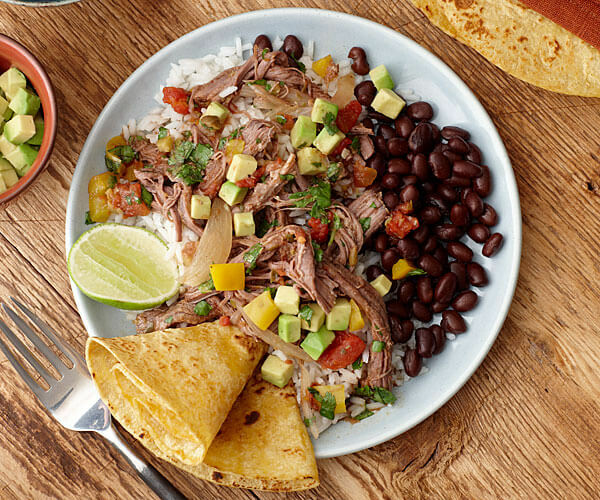 But what’s important to know is it’s basically a pot roast with Spanish rice and beans – all cooked together in a slow cooker. As the flank steak is cooked until it’s tender enough to easily shred, it get infused with flavor from tomato, cumin, capers, and green olives. 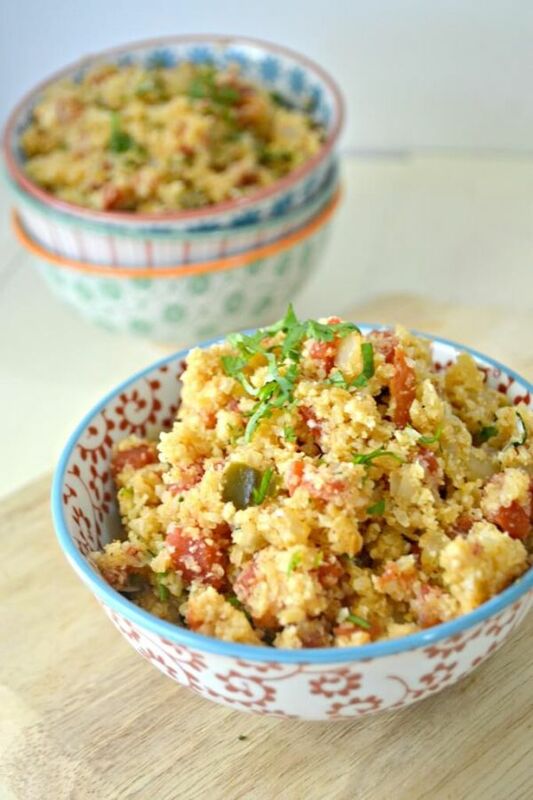 Whether you’re cutting carbs or watch calories, this is a great side dish to enjoy alongside any of the Spanish entrées on this list. 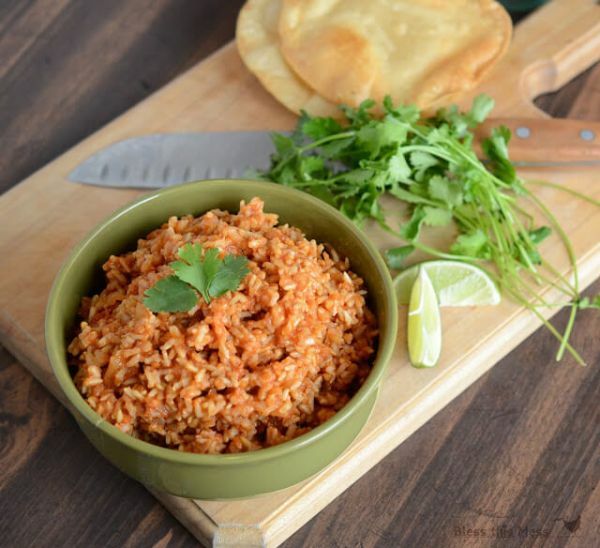 It won’t feel like you’re missing anything even though this version of Spanish rice has less than 50 calories per serving – about a quarter of what you’d get with a moderate serving of rice. 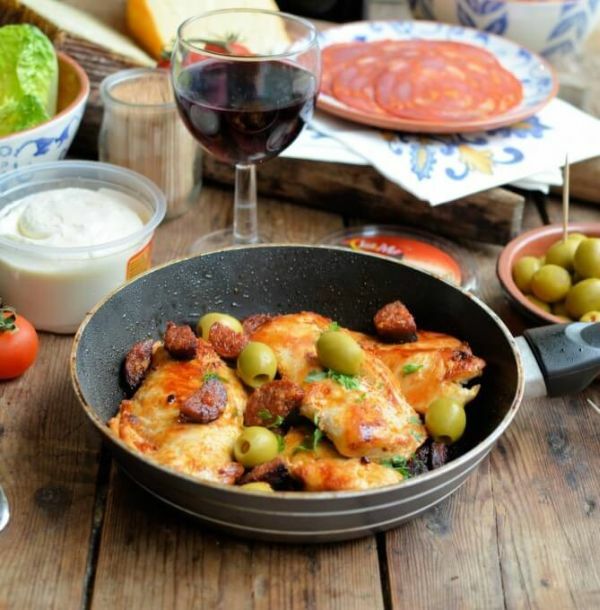 What did you think of these Spanish recipes? Have anything else to share? Let me know in the comments below!